* tests, divided in two parts: basic and final. This is not an encyclopedia to be used as a reference book, but a practical tool to improve your knowledge of endgames most likely to arise in an actual game. Each example is explained in a way that helps you to memorize forever. 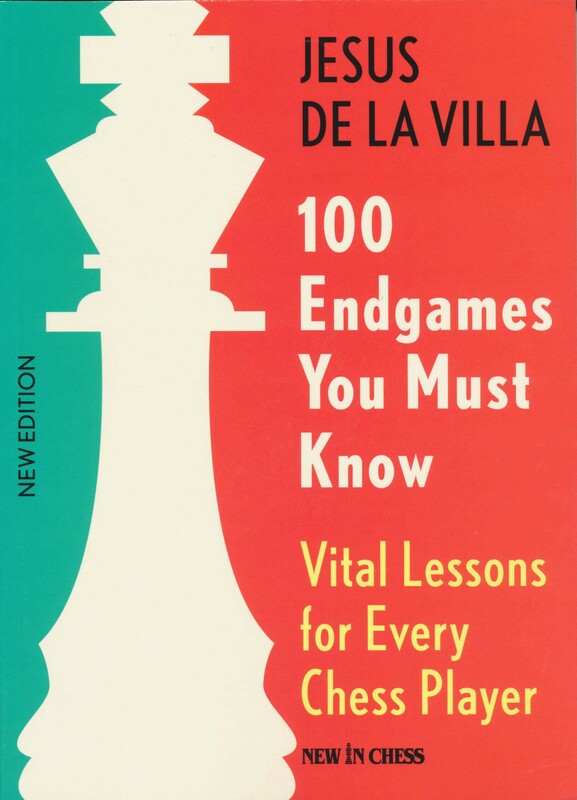 The basic thing De la Villa asks of you is to always understand WHY you play a move. Jesus de la Villa is an international grandmaster and a former champion of Spain. He has written many books and is a famous chess coach.